This is by far one of my favorites (9/10). 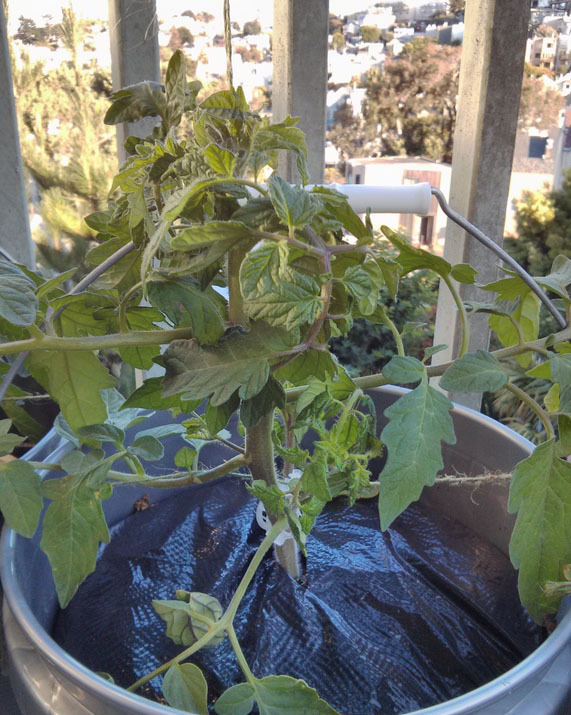 For a colder weather variety, this produces some amazing flavor. It has medium gel, great wrinkled flesh, and a citrusy flavor that makes it unique. 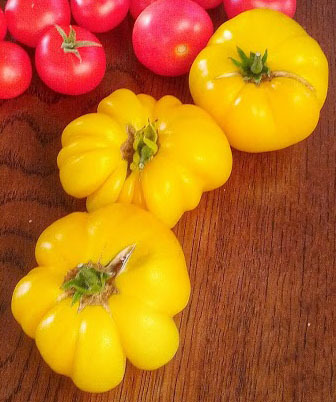 It is a Russian heirloom that is rated as one of the best yellow tomatoes you can grow. From seed planting to first pick it was 143 days. From flower to first pick it was 89 days. Average fruit so far is 148 grams with a total pick of 889 grams (the harvest has just begun). 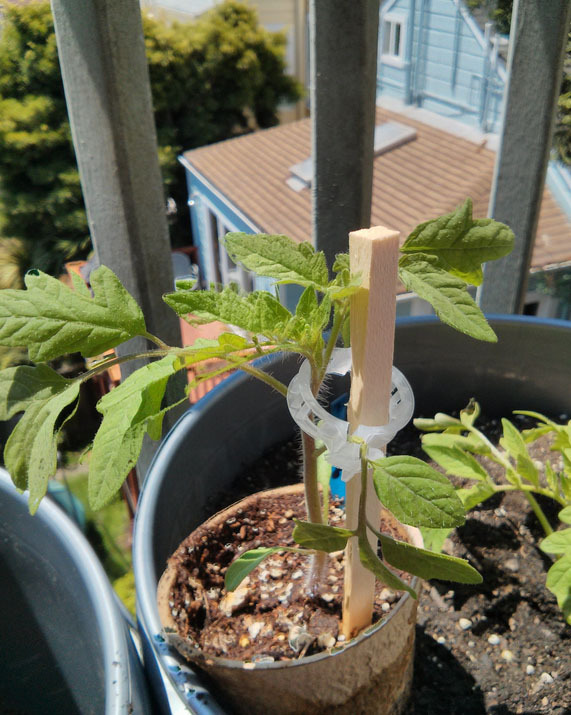 The listing for Azoychka on Tatiana’s Tomatobase show fruits that are rounder and smoother than mine, so I wonder if the seeds I purchased from Tomatofest had been crossbred with something else; it’s a fantastic tomato, so no complaints. I want to grow this again next year.